Posted at 5:35 PM EST. 9:30 PM EST. This is strictly a situiational play against the Lakers, as they may be very ripe to get beat here. While the Cavs are complete dregs, it matters not, as they are still pro basketball players. The situation is that Lebron James and his Lakers' teammates attended the Rams game last night. That game lasted almost until midnight and we'd be willing to bet that the Lakers didn't go right home afterward. 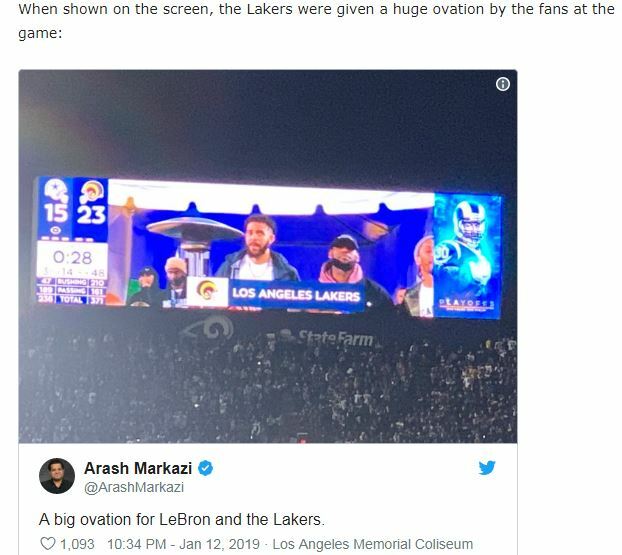 Chances are that the Lakers and Rams players all celebrated long after the final whistle and in a completely meaningless game in the middle of the season in the middle of January, we highly doubt the Lakers will bring much intensity to this one.